Leo Poortvliet, born 21 February 1954, growing up in Vlissingen, the Netherlands. He became Banker and with age of 30 he joined the International Division and subsequently worked world wide in risk audits. First assignment in Malaysia, then Curacao, Dutch Antilles, in the Caribbean where he stayed for 7 years. Here he was called to the work in the ministry…. Read More. District Apostle Edy Isnugroho invited Apostle Leonilo Desoloc (Philippines) to visit our brethren in Lampung on 15-17 March 2019. On the first day of his visit the District Apostle conducted a ministers and wives service from all districts of Lampung in Sumber Agung. Coinciding with that, it was Apostle Desoloc’s birthday, so he had the opportunity to celebrate together with… Read More. 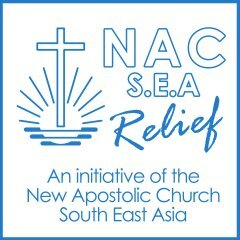 Annual Meeting NACSEARelief, Apostles and Bishops Meeting, an evening of contemplation at our Tagbilaran Church and then the Divine Service for the Departed on Sunday morning. It was a full program for the District Apostle. He continues his travel with visits to congregations in the interior. The DA in retirement addressed the congregation in the hour of contemplation in preparation… Read More. District Elder Herbert Pache, Waterloo/Ontario, CANADA passed away 84 years old on 26th February 2019. 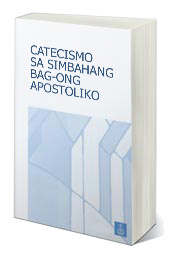 He founded the New Apostolic Church Philippines in 1972. Herb Pache touched many lives in this part of the world. He was the first one in Japan, Korea and the Philippines. 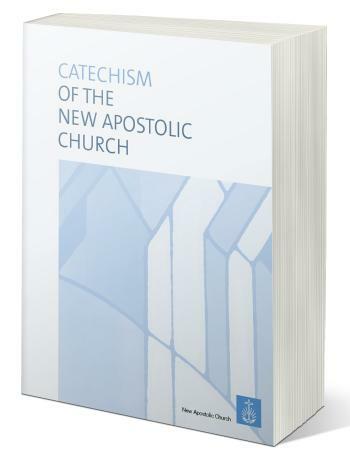 Also in Hong Kong and Taiwan he gathered the first souls; His name is… Read More. 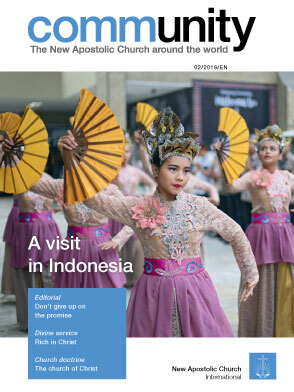 During this weekend from 12 to 14 January 2019, the Apostles as well as national rectors, and administrative executives gathered in Jakarta to attend the Annual Convention of the NAC Southeast Asia and discuss a number of topics including the implementation of the concept of ministry and preparation for IYC 2019 in Düsseldorf. Sunday morning (1/13) they joined with all… Read More.